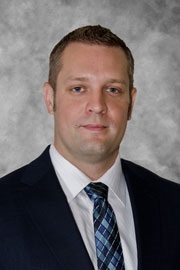 Thank you for visiting the website of Dr. Jordan Kopcio and his professional medical practice, Phoenix Natural Doctor, located conveniently just off the 101 on Baseline in Tempe. 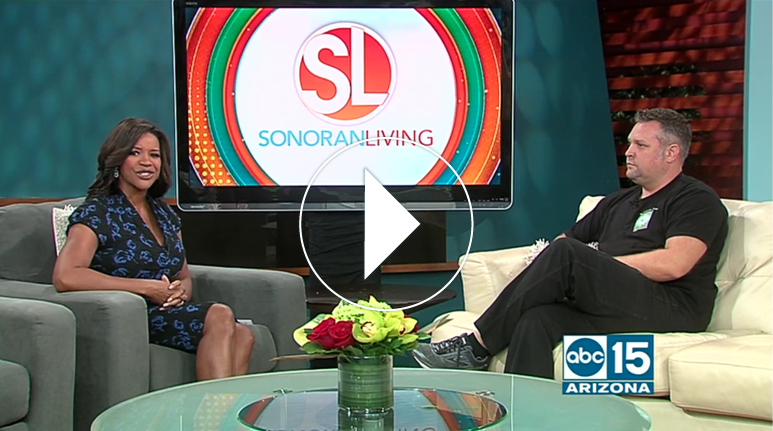 As a Naturopathic Physician, Dr. Kopcio strives for excellence through superior patient treatment, education and satisfaction in practice as well as online. We hope you enjoy the information within and share it with others. Again, thank you for visiting www.phoenixnaturaldoctor.com and remember to come back often. 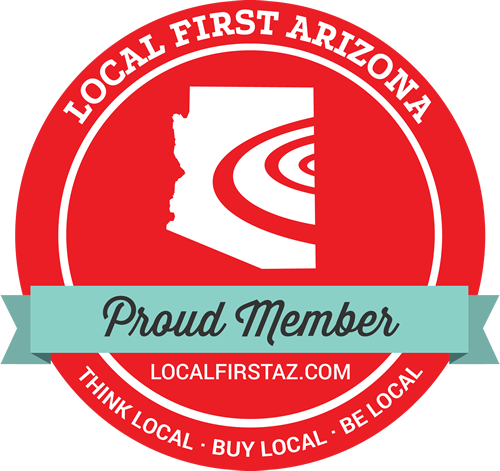 Phoenix Natural Doctor is a proud member of Local First Arizona, a coalition of locally owned businesses that work together to support the community and state at large.